Wednesday January 1	NEW YEARS DAY—HAPPY NEW YEAR!!! Christmas is coming! Every year there is a universal rumbling and grumbling—from Grandparent, aunts and uncles and friends of all kinds. 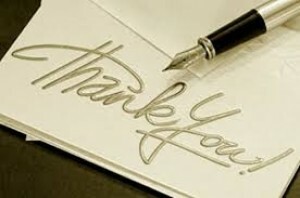 The younger generation doesn’t know how to write ‘thank you notes’ ! They all ask, “How do we even KNOW when a package has arrived—or more importantly a card with money.” There is only the sound of silence! We don’t give these presents just for the ‘thank you’ , but it would be nice to be acknowledged once in a while!” And to know a gift actually arrived! Each year Mark Zuckerberg, of Facebook fame, sets a goal for the year. In 2010 it was to learn Mandarin, in 2011 to only eat meat he had slaughtered himself, in 2013 to meet a new person every day and last year it was to write a ‘thank you’ note every day. He figured he had plenty of things to be thankful for—and so do we! Google “Famous Thank You Notes” and you will find examples from Neil Armstrong, Ronald Reagan, Elizabeth Taylor, Marilyn Monroe and even the infamous Johnny Depp! When I was a child my parents sat me down after Christmas and helped me write Thank Yous to everyone who gave me a gift—no matter how small. I still try to do it—but I am not nearly as consistent as Mr. Zuckerberg. My goal is to send that Thank You note every day in 2015! There are so many opportunities—for gifts, job interviews (who do you think is more likely to get that position), small kindnesses you remember or just to say you appreciate someone. Do stop in at Repeat Boutique if you have time—I have found many fun and fashionable clothes donated by ladies who wear things a time or two and then pass them on. 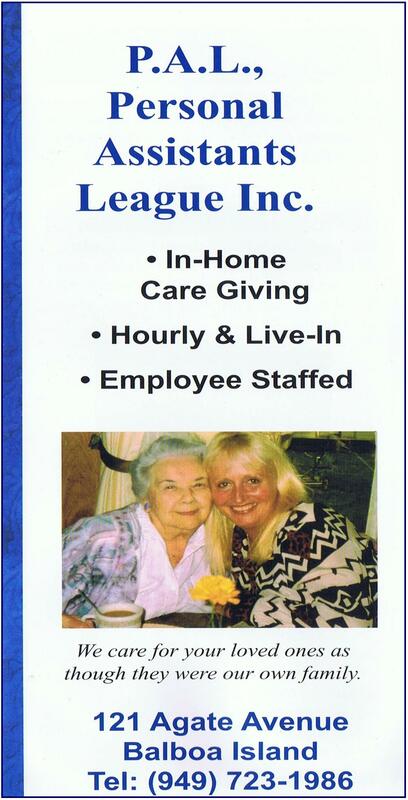 It is a great place to shop and the employees and volunteers who greet you are wonderful. Let’s all Be Thankful and Have a Wonderful Holiday Season and a Happy New Year! Just don’t forget to write those all important Thank You Notes. You will brighten someone’s day just by telling them you are thinking of them. Muralist Holly Wojan occupied the space that was to become Martha’s Bookstore. Holly decided to take another avenue in her life—leaving the store vacant except for the beautiful murals she had painted on the walls of the store. You can still see remnants of Holly’s work on the walls of Martha’s.—f lowers and patterns that made an eclectic background for the books, cards and gifts. Scams—several days ago Mike got a call on his cell phone—they said it was the IRS. I told him, “Hang up—it’s a scam!” He didn’t have time—the other person quickly hung up. Remember NO government agency will call you looking for money or information—not the IRS, not the State, not even the Sherriff because you missed jury duty. They will send you an official letter! Well can you believe we’re at Holiday-Season 2014??? And as always, multiple great Gift Giving ideas - but too little space to name them all! Island Home never fails to impress me with their ‘nostalgic’ array of Christmas selections. Loveliest Table-Top Miniature Trees w/ gleaming ornaments, priced @ only $12.95 - $30.00 range. The adorable ‘Elfin’ window characters highlight this year’s window. But my absolute favorite, is the old-time ‘Father Christmas’ figurine, stringing lights. ’He’ is a limited Edition and a definite must-have collectible. Perfect for your mantle or Fireplace area. Swing by the ‘Treats Table’ on your way out and pick up a delicious Peppermint-bark Gourmet candy. Great stocking stuffer! At Persimmon Tree, I love, love, the picture frames designed by local Artist ‘Paige Rayner’ who has designed a most unique collection featuring weathered wooden ‘pier-pilings’ adorned with seashell clusters. Perfect for our BI Waterfront homes & fab gift! 48.00 only! Another ‘regular’ on my Holiday list each year - Idell’s Gift Box - bringing back her famous & charming Buyer’s Choice selection. This year featuring a stunning Horse drawn White Carriage@ $253.00 a piece but that will remain in your family, for generations to come! The usual ‘Carolers’ and others are featured as well, with a few of them in signed Limited-Editions by Joyce Buyer herself. I also liked the wooden Advent Calendar which harkens back to “days of yore”. Back seal allows you to sign and ‘gift’ the Christmas year. Alex’s Fashion Center is THE place for trendy ‘UGG’ Boots - Owner ‘Rachel’ has all top styles and will save us BI gals a trip to Fashion Island! 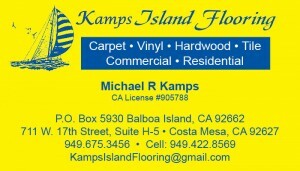 Stop in soon, and please tell her I sent you! Also check out the great Neck Scarves - ‘Burberry’ inspired plaids - in new Fabrication of ‘Cashmina’! But the BEST part, is the price - only $24.00! Fantastic look for so little!! Couldn’t pass by Too Sweet without a stop-in! Fantastic Gourmet Balboa Bars - a newer ‘twist’ on the original. Don’t pass by the other delectable candy-creations—throw all caution to the wind; “Tis the Season” to ENJOY - Yum! And finally, J.P. Maxwell’s for our Island guys -the much awaited annual Reyn Spooner ’Christmas Shirt’ is in! In not one but (3) colors this year; Navy, Tan and Red. 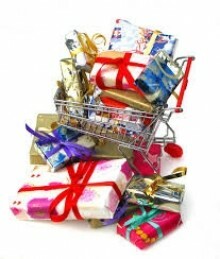 $84.00 Also, check out the ‘Kahala’ Hawaiian-Christmas Shirts, featuring neat Hawaiian scenes. Nifty gift for that special fella on your Gift-list! 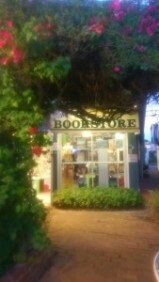 Lastly, we have lost a ‘handful’ of Island merchant old-timers as the year nears an end; sad to see Martha’s Bookstore’s Kathy Wales and Stephanie Thomas are leaving - their little ‘nook’ was a longtime favorite of both mine and my family’s - and so many other Island readers to be sure. I wish you all, a Merry Christmas and Happy Holiday Season - see you all next year! !